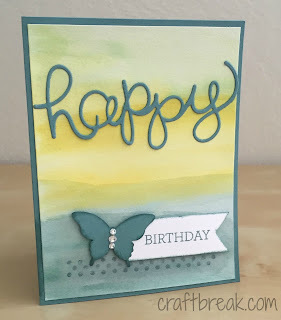 In June, I started a separate paper crafting blog at www.craftbreak.com to post my cards, projects, and updates from Stampin' Up!. 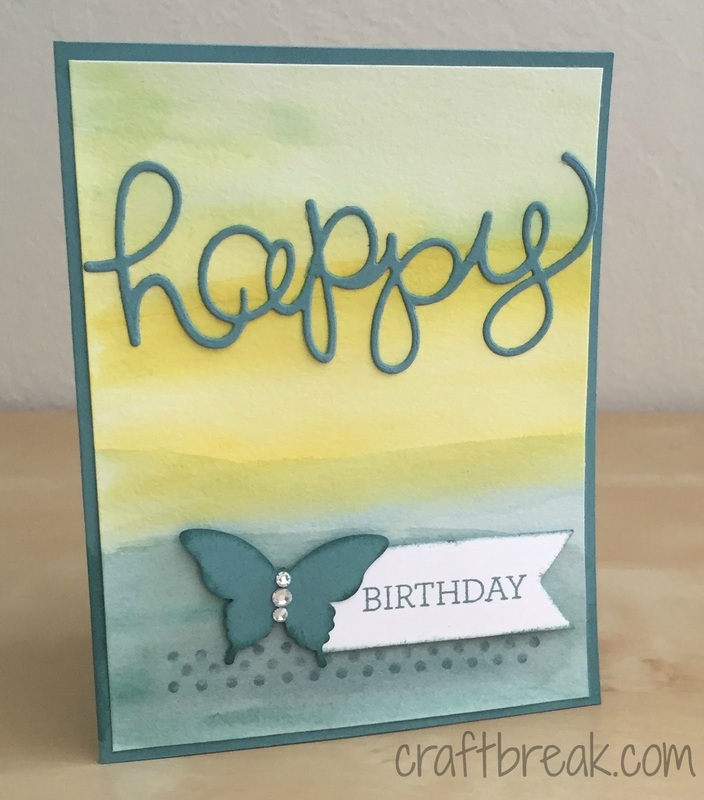 In July, I joined the design team for the Stampin' Stylin' Inspiration blog. I am honored and excited to join my first paper crafting design team. I am contributing about 4-5 projects per month to this blog. The team is very talented and the blog includes new inspiration 5 days at week. I will still post general family and personal updates and ideas to this blog. I also post to Instagram and Pinterest. I am really enjoying my time with Alex this summer, and I hope that you are having a good summer! It is barbecue season, and we attended 2 recent events with grilled hamburgers. It was so easy to bring along some veggie burgers for the grill! Everything else being served was already vegetarian, and I enjoyed these get-togethers with friends. I tried 2 new recipes recently. This quinoa salad from Mind Body Green was delicious for dinner, and the leftovers were great for lunches. This vegan chocolate pudding from Minimalist Baker is really rich and easy to make.